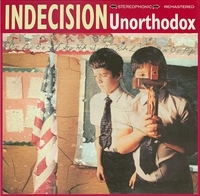 So this is the classic NYHC record from Indecision. It was a huge influence on me and many others. 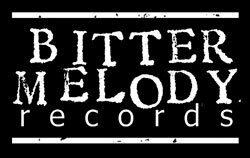 I wanted to remaster this record and make it available again for those uninitiated and those of us who want an updated copy. 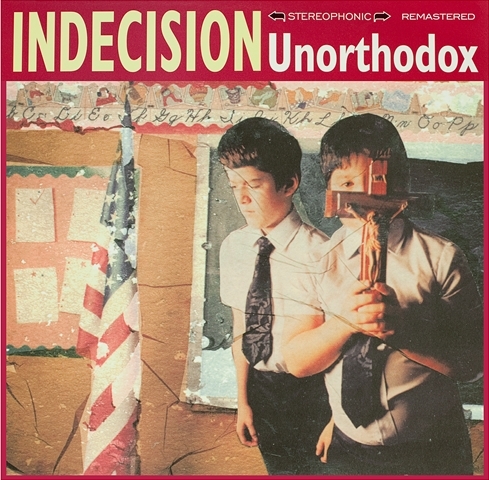 I poured lots of hours and love into getting this project done, but I am stoked to present this remastered version of Unorthodox. Reverse board jackets with insert. Blindfold / Reconsider / Shadowboxing / Disregard / Purgatory / Believe / Fracture / Resurrection / One Last Time / Safe Haven / You Dissolve / Lies / Hallowed Be Thy Name / No / Worlds Apart. These come with a download card too!